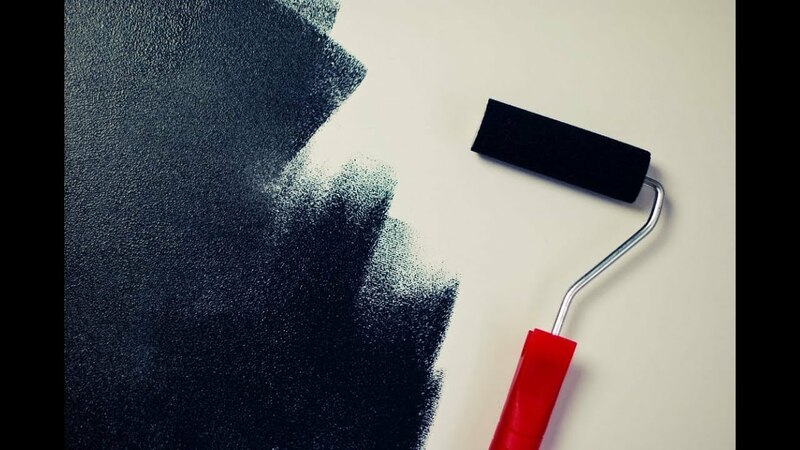 A new ‘solar paint’ lets you transform your entire house into a source of clean energy.Powering homes using clean energy is becoming easier thanks to a growing number of innovative technologies and initiatives. Some government programs help homeowners with the financial burden of equipping their residences with energy-generating solar panels, and Elon Musk’s Tesla has developed roofing tiles that double as solar panels to give solar power generation an aesthetic boost. Now, a new innovation out of Australia is poised to make clean energy even more appealing.A team of researchers from the Royal Melbourne Institute of Technology (RMIT) has developed a paint that can be used to generate clean energy. The paint combines the titanium oxide already used in many wall paints with a new compound: synthetic molybdenum-sulphide. The latter acts a lot like the silica gel packaged with many consumer products to keep them free from damage by absorbing moisture.According to a report on RMIT’s website, the material absorbs solar energy as well as moisture from the surrounding air. It can then split the water into hydrogen and oxygen, collecting the hydrogen for use in fuel cells or to power a vehicle. “[T]he simple addition of the new material can convert a brick wall into energy harvesting and fuel production real estate,” explained lead researcher Dr. Torben Daeneke. The paint could be used to cover areas that wouldn’t get enough sunlight to justify the placement of solar panels, maximizing the capability of any property to generate clean energy. Any surface that could be painted — a fence, a shed, a doghouse — could be transformed into an energy-producing structure.When this new material finally makes its way to consumers, it’ll join the ever-growing list of innovative technologies that are moving humanity away from fossil fuels and toward a future of clean, renewable sources of energy.